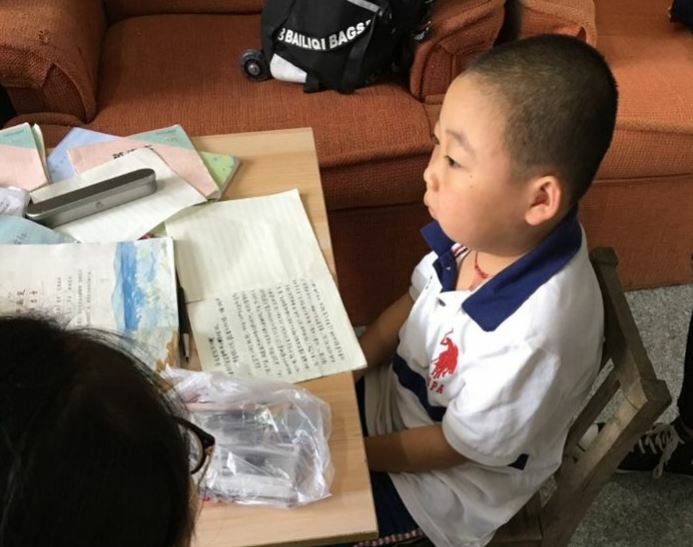 Nanfeng Yuan, a student on our SMS Jiangsu campus, tells the story of how she mobilized a community in support of a family in need, thanks to the help of her friends and the power of social media. The night of September 30th was my first time hearing ten-year old Haojie Zhang’s story. 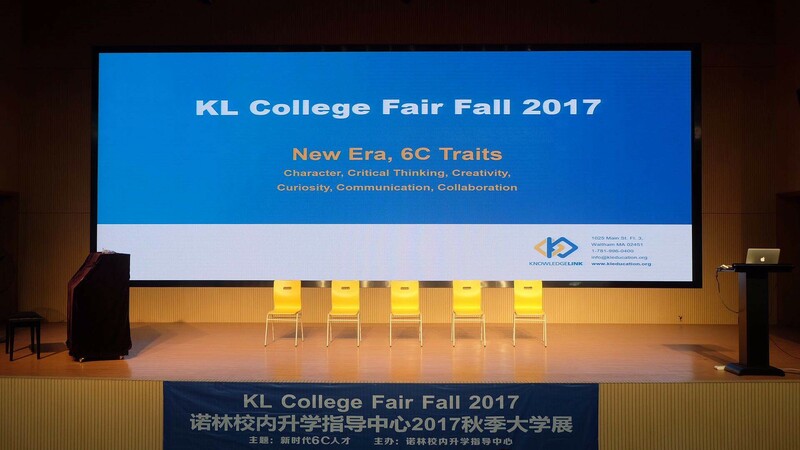 Gaining acceptance to highly selective US colleges and universities remains a goal of students across our entire network of KL Schools. 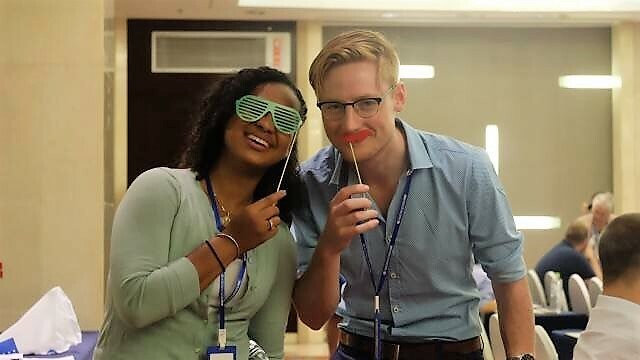 Thanks to our innovative college counseling approach, we are helping each of our students foster their true identities, and guiding them through the process of finding their best-fit college. China’s Mid-Autumn Festival, a traditional harvest festival, is typically a time for food offerings and family reunions. But what if your family can’t be with you? 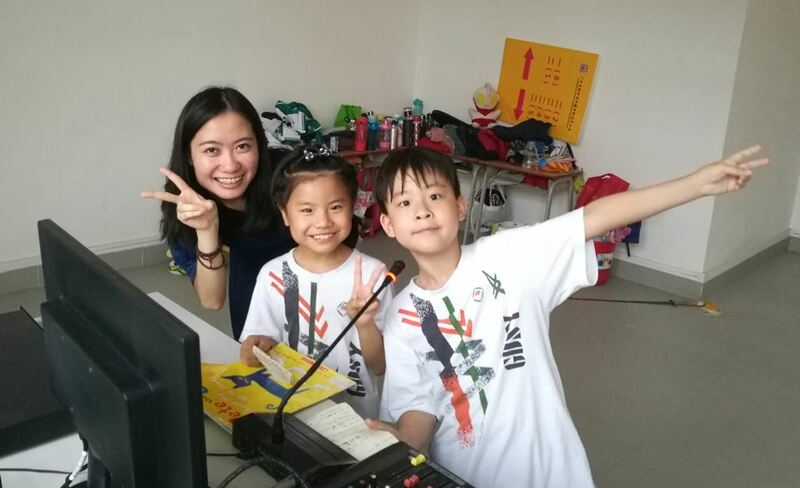 In an effort to give our students more fun and interesting opportunities to speak English, perform, share, and be creative, KL School SMS Shunde Elementary launched its first ever English radio program, called Voice of Kids (VOK). 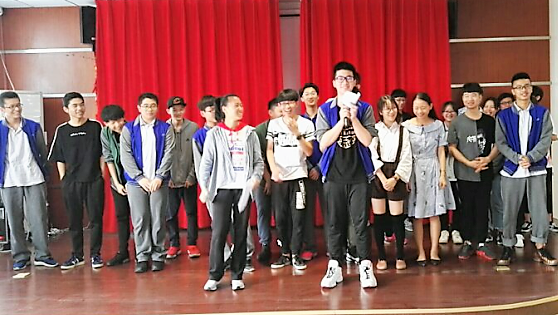 Each year, we welcome hundreds of students from across China to our K-12 global campuses. They come to us in search of something new in education. They come wanting to learn and grow as global citizens, and so do our teachers.